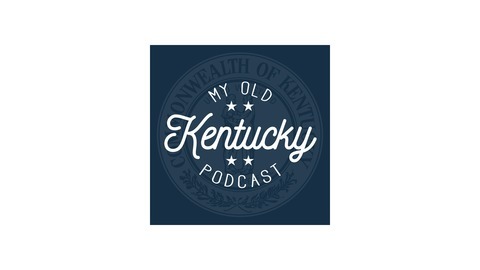 A podcast about policy and politics in Kentucky. 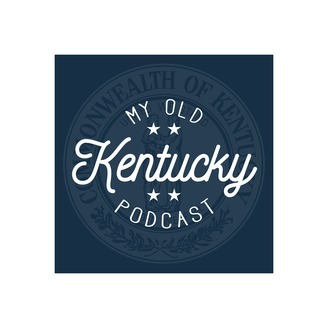 Rep. Reginald Meeks, AOC vs. KY Republicans, Braidy Industries and the Russians, Bevin v. Beshear, and More! We were delighted this week to welcome Rep. Reginald Meeks to the show. He has spent more than 30 years in public service as a Louisville Alderman and, since 2000, as a Kentucky Representative. We spoke to him about the most recent legislative session, how the Democratic caucus has changed since 2016, and lots of other topics. Before speaking with him, Jazmin and Robert talked about the argument between Andy Barr and Alexandria Ocasio-Cortez, the announcement that Braidy Industries will partner with a sanctioned Russian firm to build and supply their plant, and a Supreme Court battle between Attorney General Andy Beshear and the Bevin administration about the state school board. Plus, Quick Hits! Rep. Cherlynn Stevenson, Connecting Abortion and Race, Bevin's Veto, Edelen and Marijuana, And More!